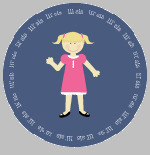 This personalized lil sis pattern cap sleeve tee shirt will look adorable on your little girl. Designed with navy blue and pink lil sis print, it is classic and unique. 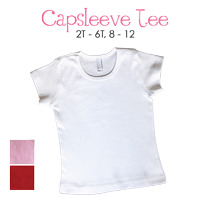 This shirt features shorter cap sleeve and is a more feminine look for girls and less boxy than our classic tees. Made from 100% cotton and easy to care for. 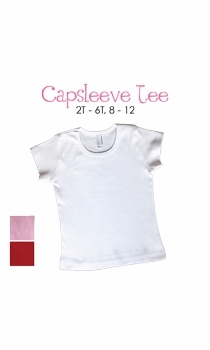 Available in size 2T, 4T, 6T, 8, 10 or 12.